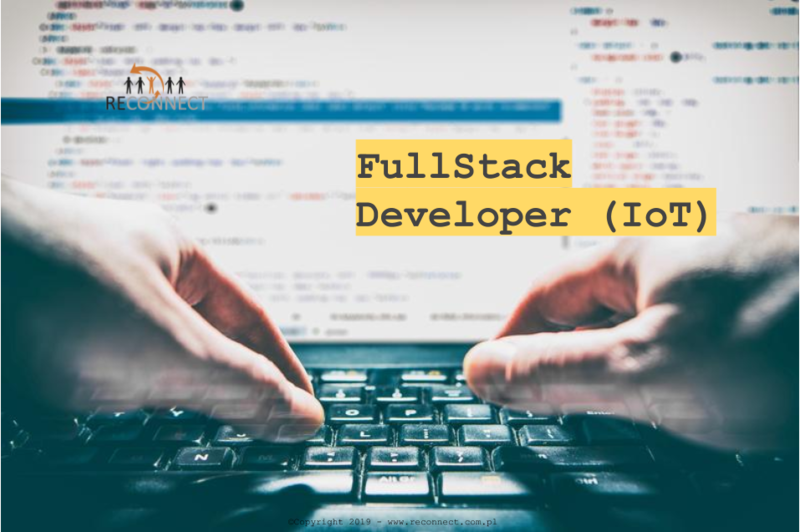 Podejmij wyzwanie – praca w Krakowie w branży IT jako FullStack Developer (IoT)! Are you an experienced IoT developer who wants to do more than just to create a code? And you have high analytical skills and enjoy abstract thinking combined with the ability to think it is fun to be hands-on, to be able to test your prototypes in lab environments? Do not hesitate to join the team!